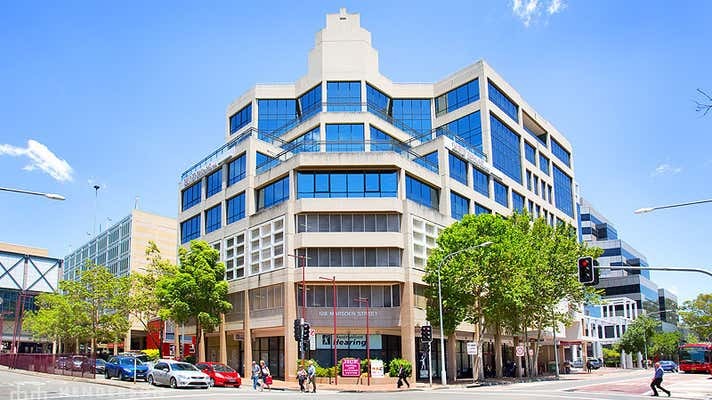 128 Marsden Street is a high quality office building with generous secure parking and 24/7 access. The property is located opposite Westfield and minutes to Bus/Rail Interchange. Level 5 - 531.1sqm - $325psqm + $100psqm Outgoings ($225,717 Gross Rent pa). 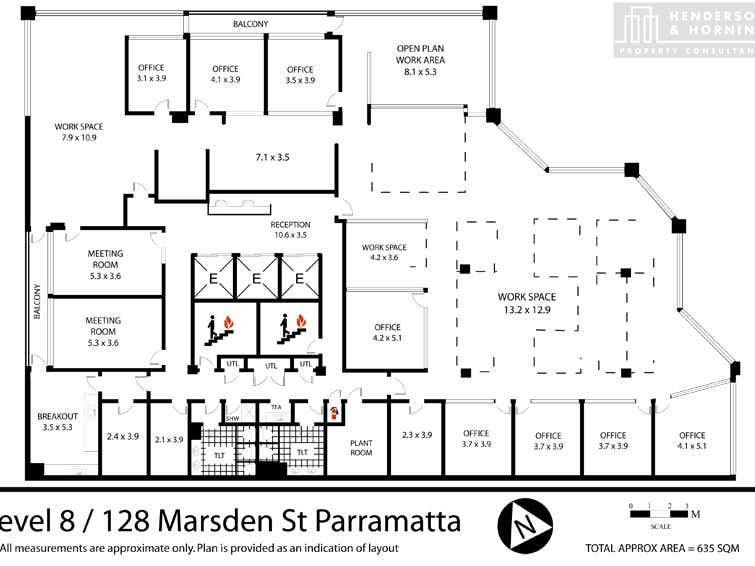 Suite is fitted out with reception area, meeting rooms, offices, open plan area and abundant natural light throughout. Level 7 - 640sqm - $325psqm + $100psqm Outgoings. ($272,000 Gross Rent pa). Suite is fitted out with reception area, meeting rooms, offices, open plan area and abundant natural light throughout. 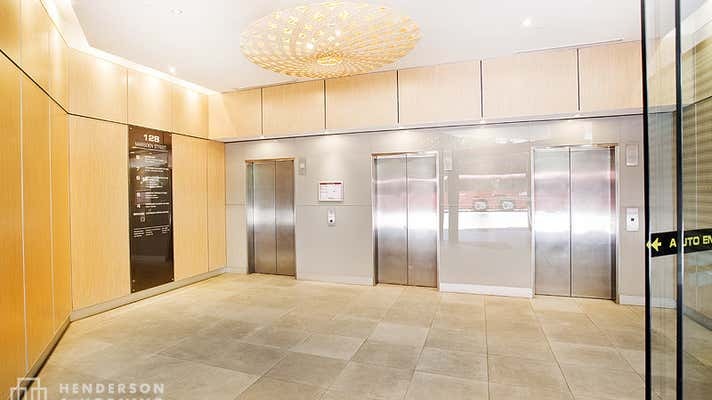 Level 8 - 630.4sqm - $325psqm + $100psqm Outgoings ($267,920 Gross Rent pa). This level benefits from a large breakout area, views and balconies. Parking spaces are available at $220 pcm per space.